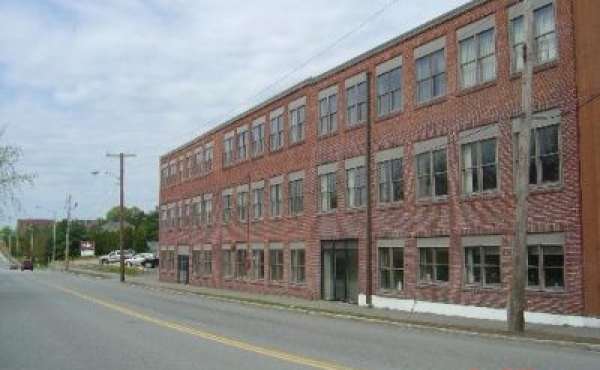 Prime Office space in Bangor. 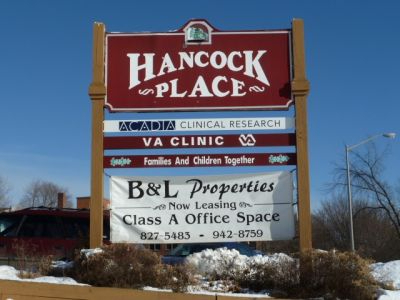 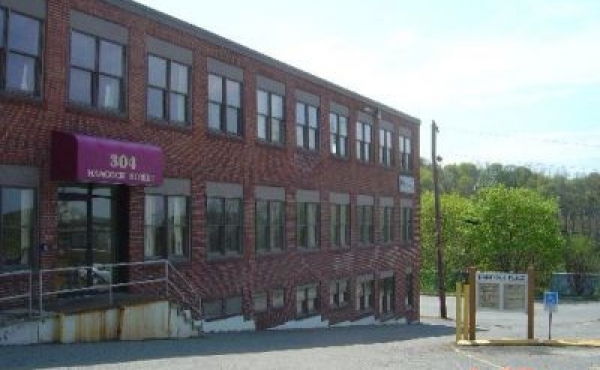 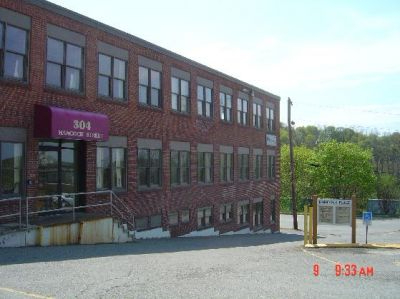 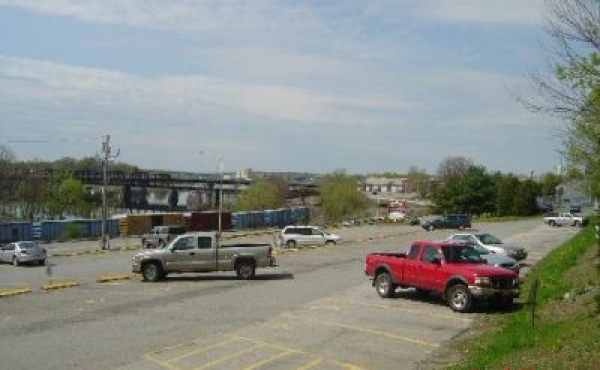 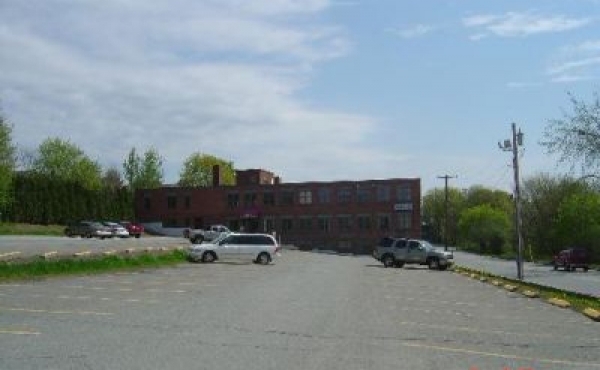 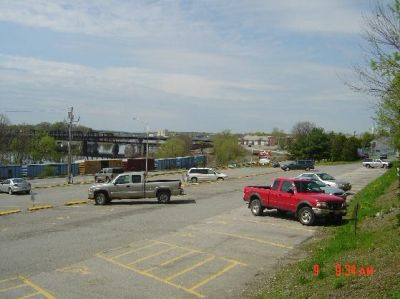 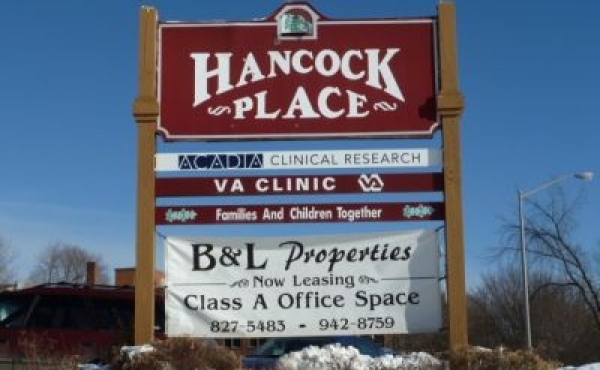 We have high quality prime office space available at 304 Hancock Place in Bangor, Maine. 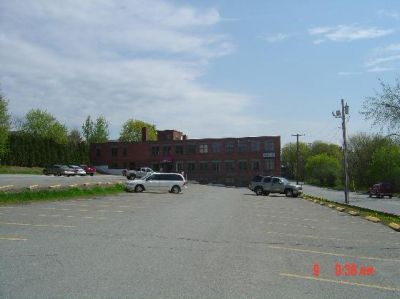 This is Class A office space in a professional building located in Bangor and the prices are competitive and vary depending on the size. 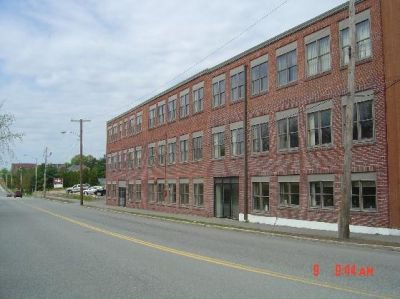 If you are interested in this office space please call (207) 827-5483 and we will be happy to assist you.